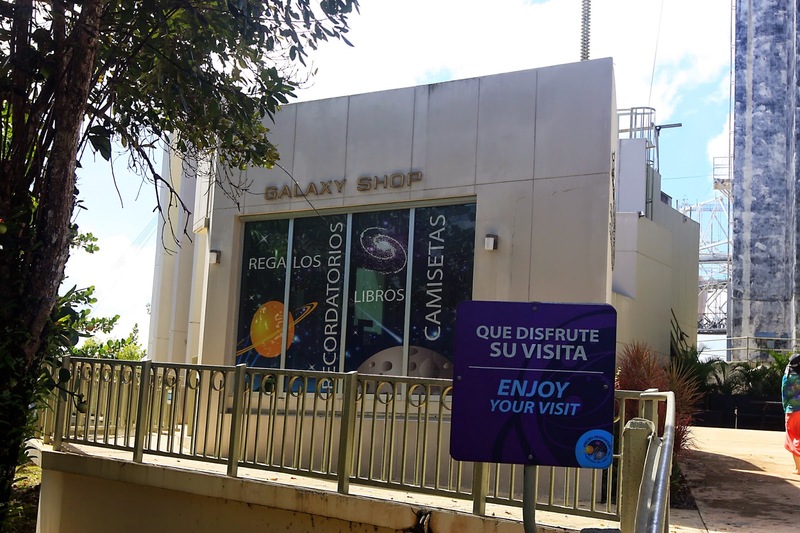 The Galaxy Shop is a great place to shop for souvenirs, books and educational games. Some of our souvenirs include hats, T-shirts, postcards, pens, pencils, bookmarks, posters, videos, water bottles, puzzles and mugs. There are also star charts, telescopes, binoculars, prisms, magnetic tops, erupting volcano kits, maps, kaleidoscopes, gyroscopes, globes, book bags, compasses, puzzles, glow in the dark stars, action snacks and many other items. Don't forget to stop by when you're visiting us and take a souvenir or two.